Abstract Watercolor Texture Background. Hand Painted Illustration. Lizenzfreie Fotos, Bilder Und Stock Fotografie. Image 115080596. 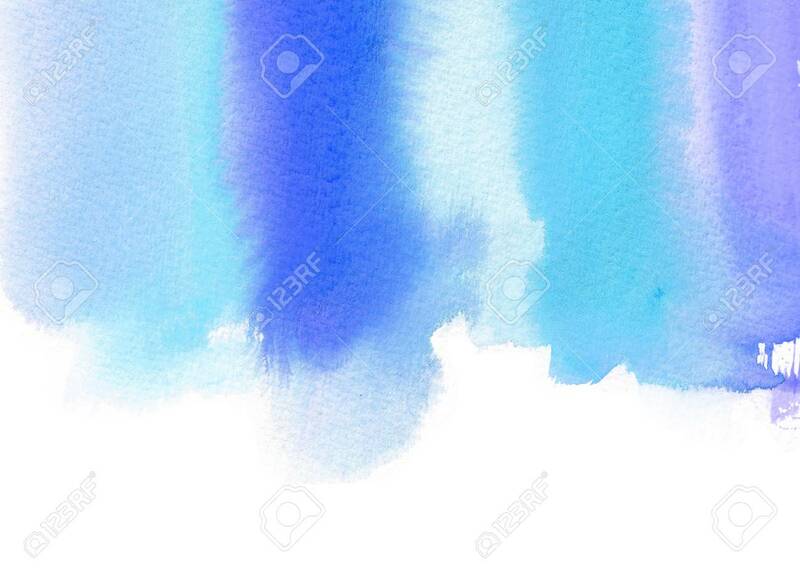 Standard-Bild - Abstract watercolor texture background. Hand painted illustration.